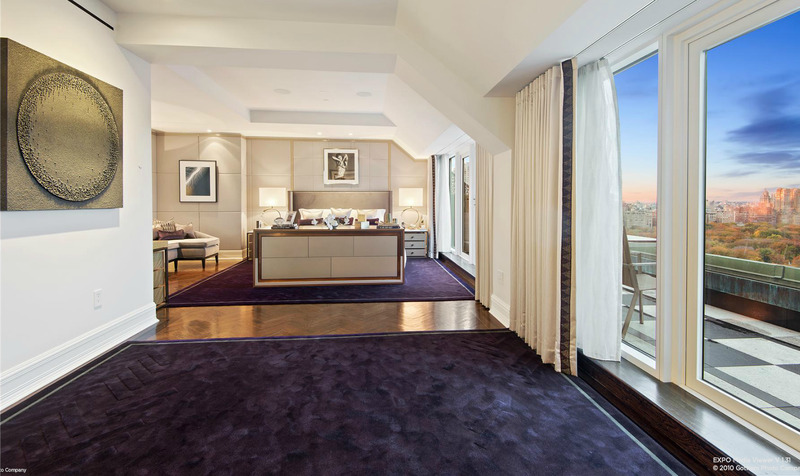 Oh, The Plaza Hotel's attic penthouse, we meet again. The huge apartment at the top of one of the most famous hotels is again on the market -- this time carrying a price tag of nearly $50 million. That's less than what the apartment was listed for in 2013 ($59 million), but a whole lot more than it was when it was purchased just a year prior to that ($26 million).  In 2008, Russian billionaire Andrei Vavilov sued the Plaza after he found that the unit had lower ceilings than he said he had been promised. 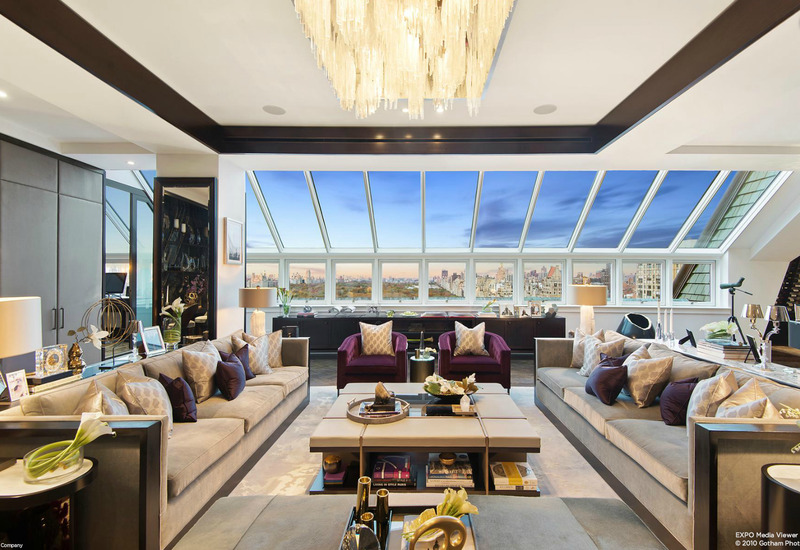 He had purchased the penthouse sight-unseen for $53.5 million. The penthouse has had several owners since then. 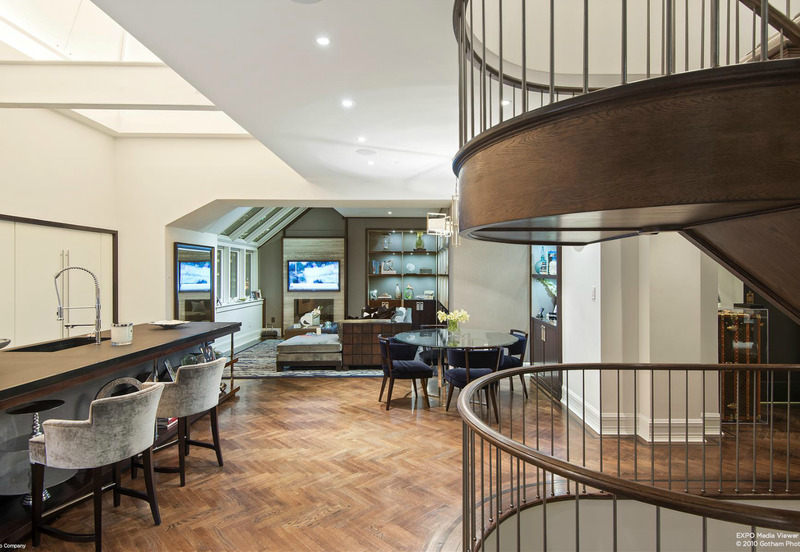 A private elevator grants a secluded entrance to the triplex penthouse, which has incredible Central Park views and state-of-the-art home automation. 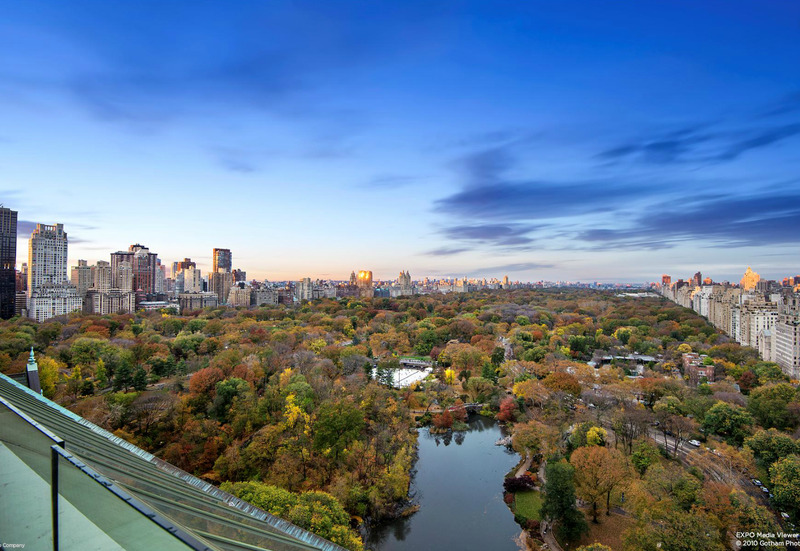 Douglas Elliman's Alexander Team has the listing. 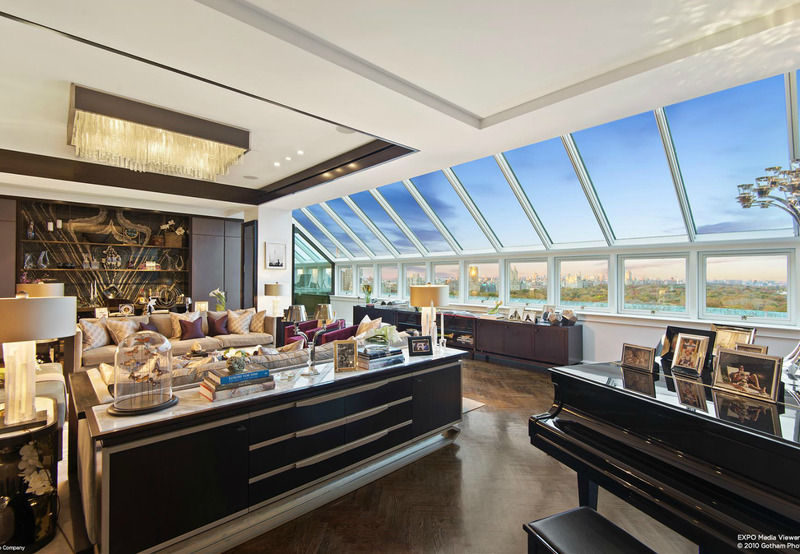 The "attic" penthouse at the top of the legendary Plaza Hotel has a long history. The palatial apartment has been offered for sale four times over the last decade.  Each time, its price has climbed exponentially. 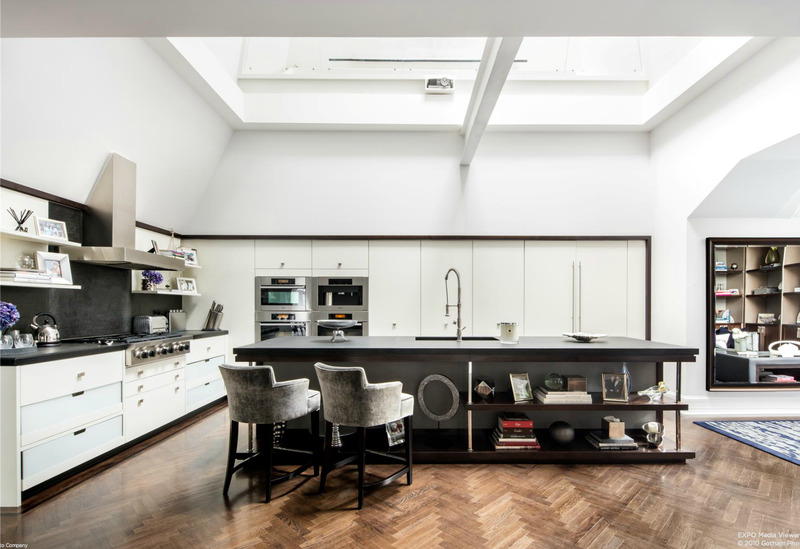 The kitchen's skylights drench the room in sunlight. 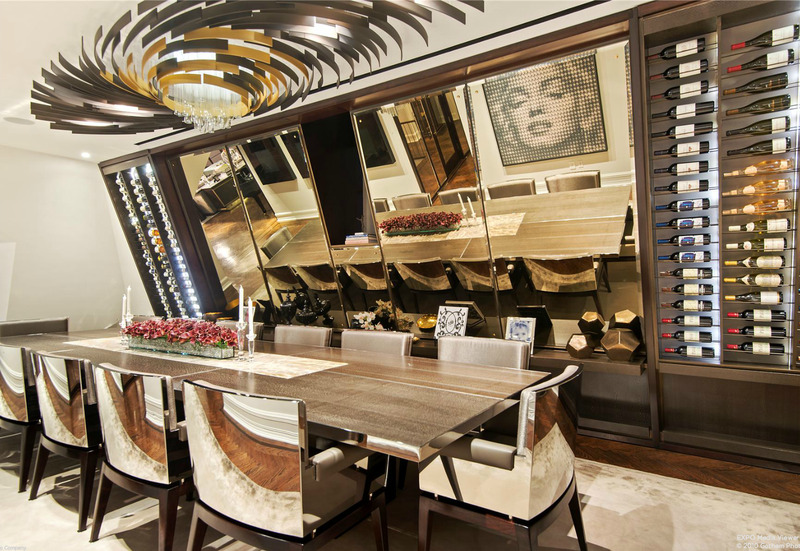 The dining room includes an incredible light fixture that doubles as a work of art. Thankfully, the wine storage is close at hand. State-of-the-art home automation can control the air conditioning, lighting, and windows via an iPad. It's known as the attic because it occupies three floors at the top of the hotel. The triplex apartment stretches 6,300 square feet in total. 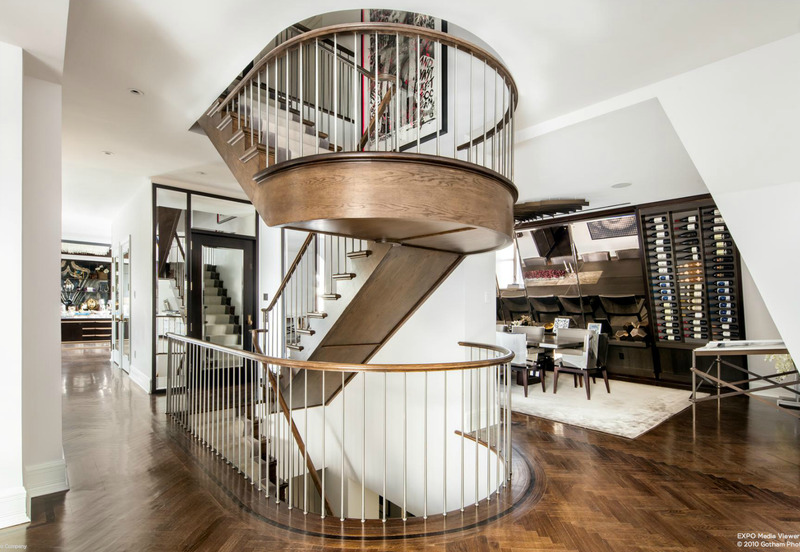 The curved staircase itself is a work of art. The master suite lies on the top floor and measures 1,000 square feet on its own. There are four bedrooms in total. 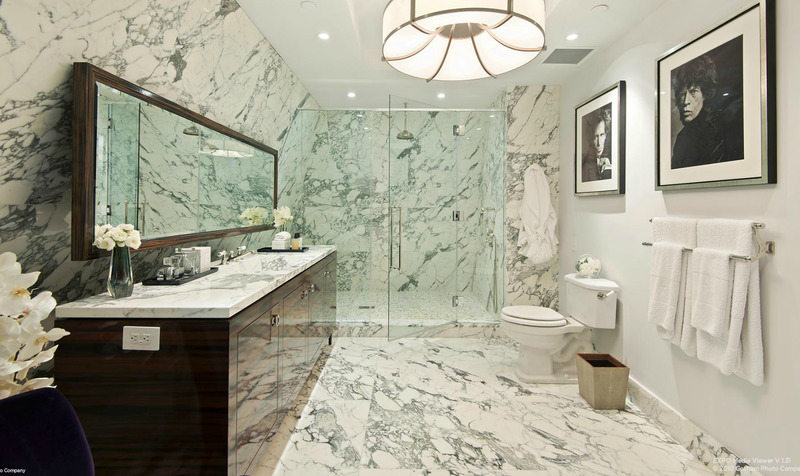 The bathroom is done completely in marble, with a full glass shower. The master bath has a luxurious tub in the middle of the room. 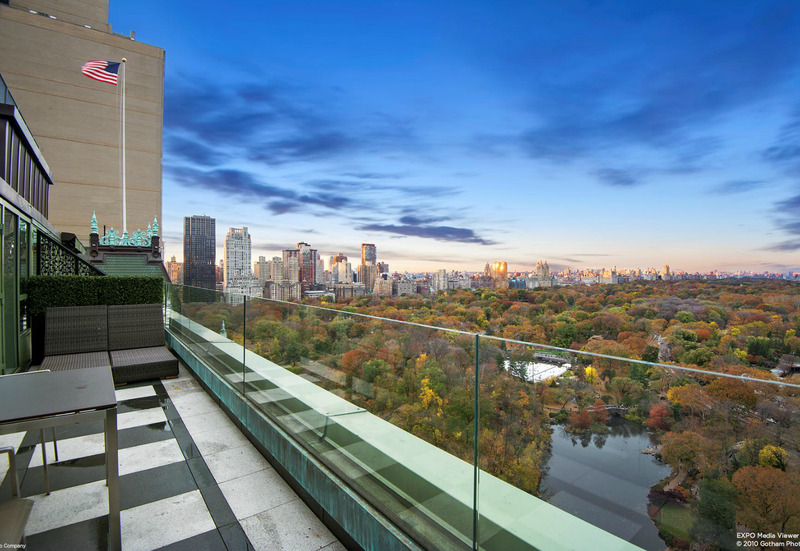 A 31-foot private terrace provides a beautiful, sweeping view of Central Park, adjacent to the building.